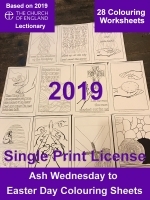 We are Lindisfarne Scriptorium, a small business based on a small Island off the coast of Northumbria roughly half-way between Newcastle and Edinburgh in the United Kingdom. The Holy Island of Lindisfarne was key to the Christian faith being spread throughout the North of England in the 7th century A.D. and was the location of a Celtic and then later Benedictine monastic community. 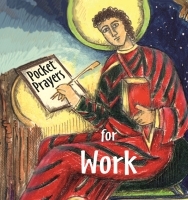 Taking spiritual and visual inspiration from the work of the monks who created wonderful books like the Lindisfarne Gospels and the Book of Kells, the calligraphy, illumination and illustration we offer you is a merging of old skills with new materials and new techniques inspired by ancient sacred works. We aim to offer an artform which draws the viewer into an experience of prayer, meditation and blessing. Our inspiration is also drawn from the rich Celtic spirituality of Northumbria; our Christian faith and the beautiful environment of Holy Island. We aim to follow the great Monastic Scriptorium tradition of producing pieces of artwork that give glory to God and help His people to worship. Multicoloured Stations is a small book of images that depict the passage of events from the Garden of Gethsemane through to the Resurrection. The images are based on a form of devotions called ‘The Scriptural way of the Cross’ to which we have added one more image, ‘Risen’. 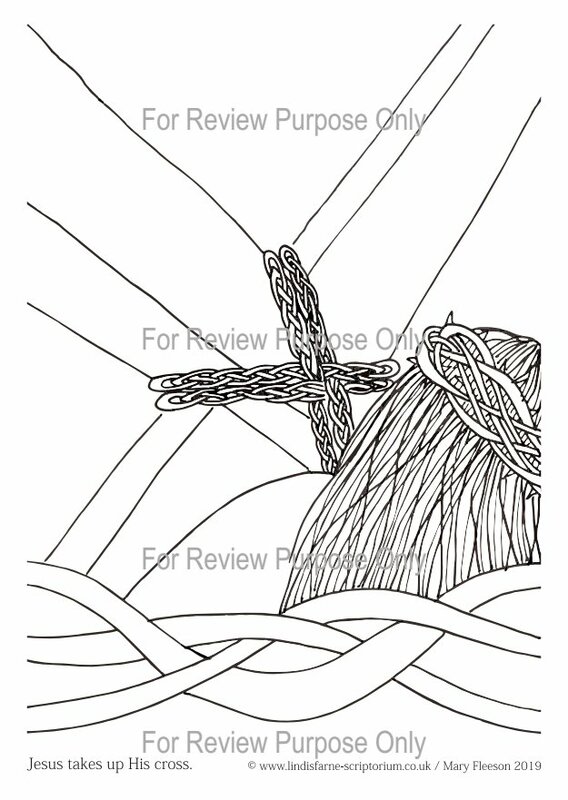 For each image we have included the Bible passage and a suggested action to complete as well as colouring the image. 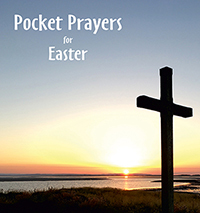 As the days seem to hurtle by, it's difficult to get some quiet space so we thought we'd highlight the Pocket Prayers for Quiet. 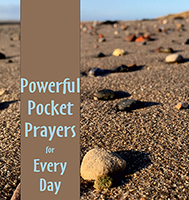 Pocket Prayers for a Quiet Day contains prayers and meditations to help you to focus during a retreat or quiet day. 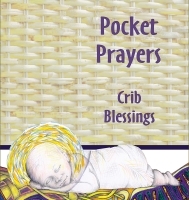 The could also be used to punctuate the day and help you practise a rhythm of prayer.. This months spotlight is on one of our first Creative Retreat Books. 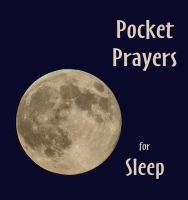 It was designed to guide you through a day long retreat or quiet day whether it be at home or away. It offers prayers and activities. Some to challenge and some to help you relax and clear your mind. This home blessing features the cross of St. Brigid, the legend tells that she wove the cross at the death bed of either her father or a pagan lord, who upon hearing what the cross meant, asked to be baptized.